Create a beautiful watercolor painting! 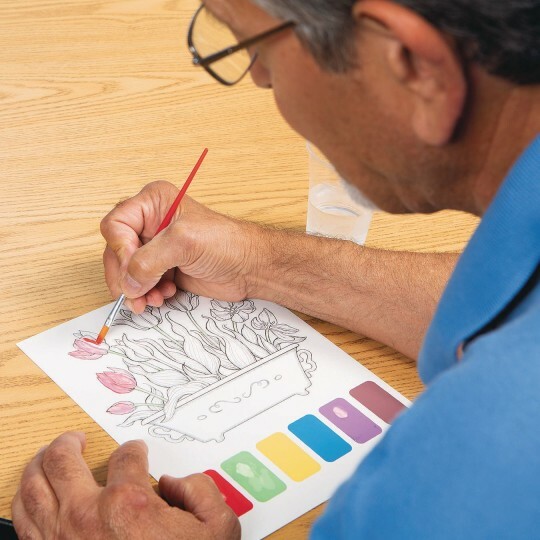 A convenient way to create a beautiful watercolor painting! 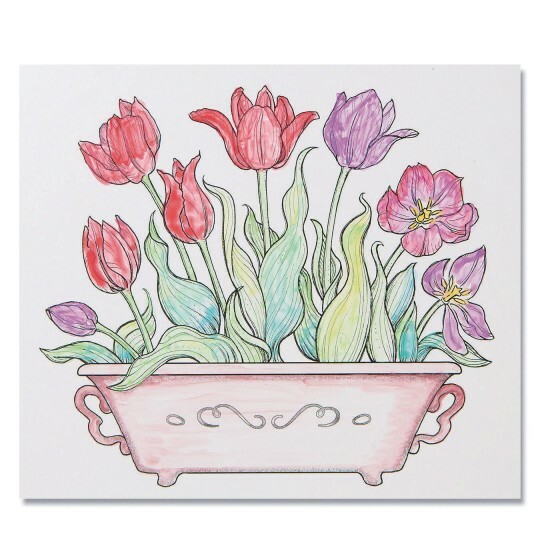 Simply use the watercolor palette included on the painting to paint and blend colors to create your own tulip watercolor. 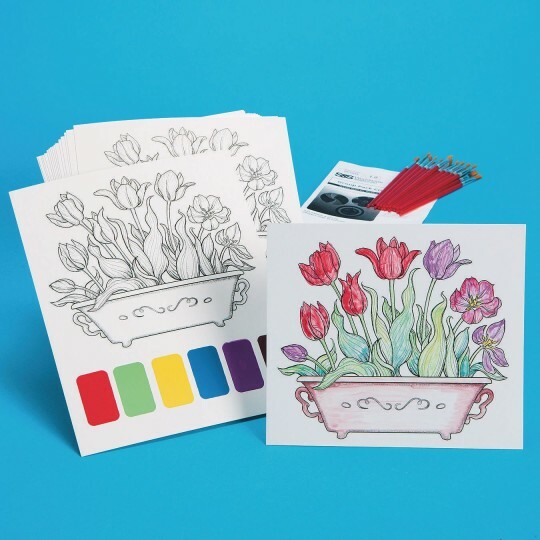 Trim off palette and your artwork is suitable for display or framing! Overall size (including palette) is 8” x 10”. Artwork is approximately 8” x 7”. Brushes and instructions included. Printed on cardstock.